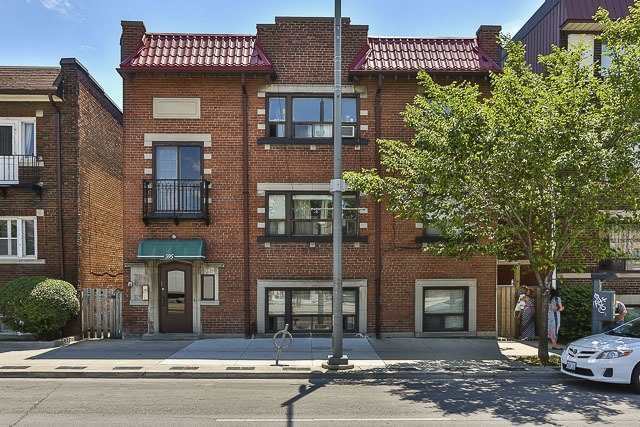 Howard recently represented the buyer on this St. Clair West residential investment property. Classic Fifteen-unit apartment building with nine one-bedroom units and six bachelor units. Around the corner from Wychwood Barns Park & Wychwood Public Library. Yearly Gross Income Around $135,000. Previous PostBought: Multiplex on St. Clair Ave. W.